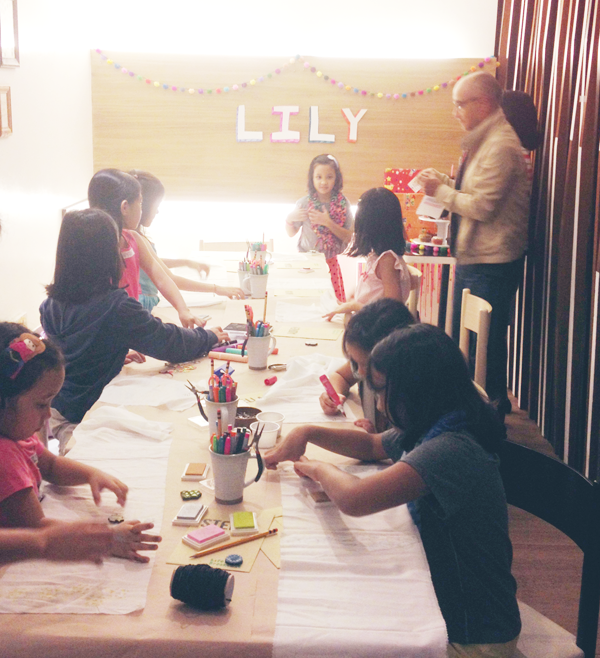 Daphne‘s daughter Lily celebrated her 8th birthday at Pino and we made crafts all morning with her sisters and friends. 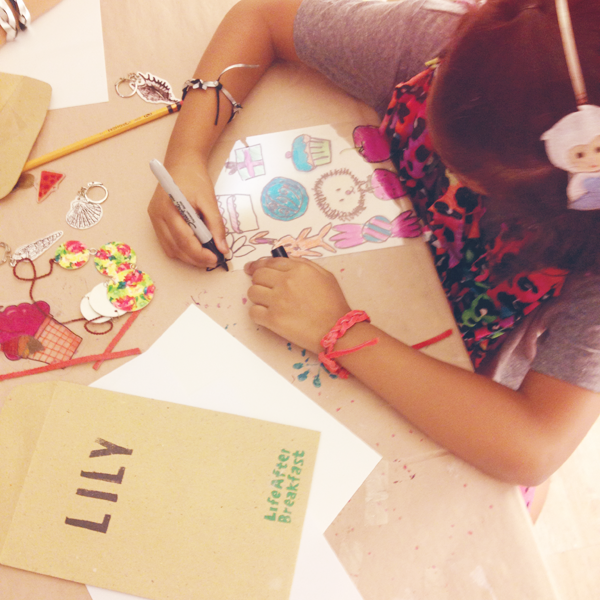 We made stamped scarves, braided leather bracelets, and shrink art jewelry! 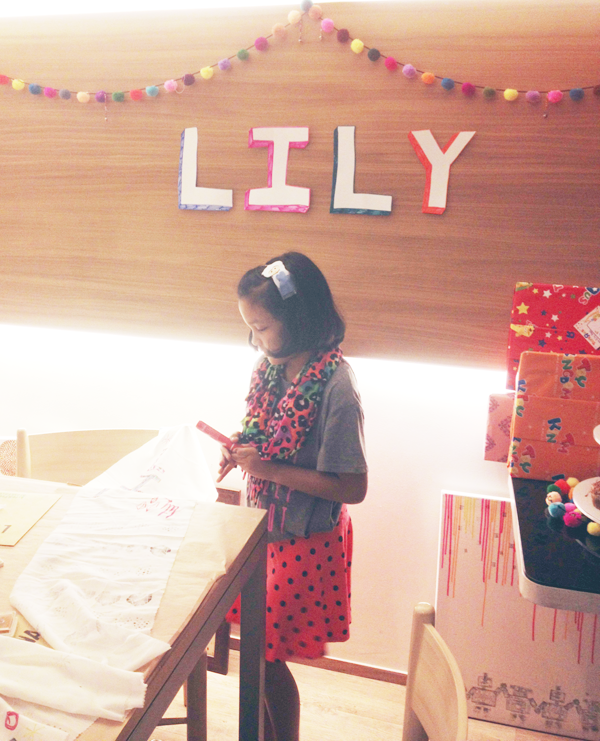 It was fun crafting with these little girls! Love watching kids draw. 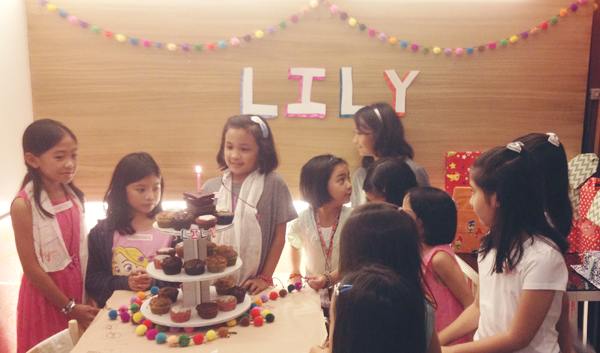 Lily is super talented, just like her ate Sophia!